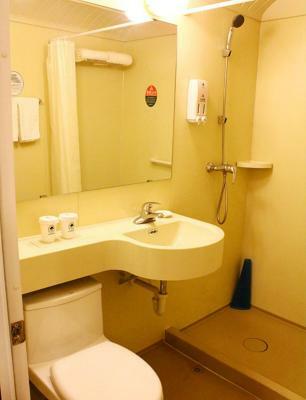 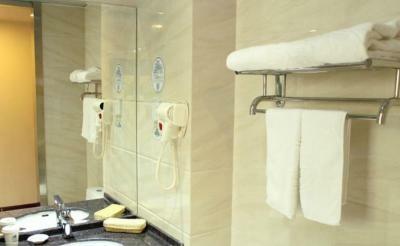 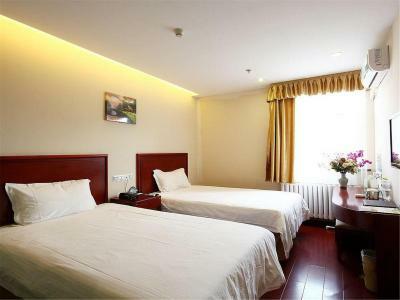 GreenTree Inn Beijing Yanqing District Gaota Road Express Hotel is located in Yanqing, 4.2 miles from Shijinglong Ski Area. 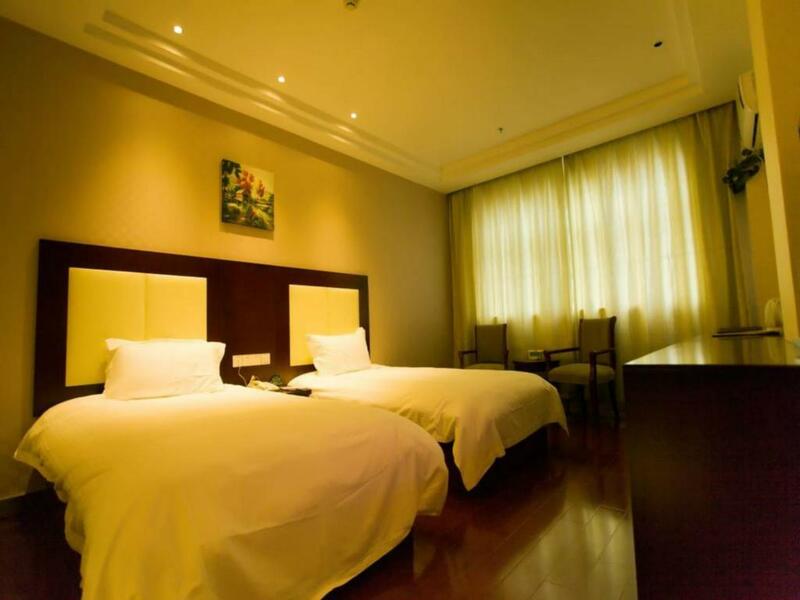 Located around 6 miles from Longqingxia Ice Lantern, the hotel with free WiFi is also 7 miles away from Longqingxia Scenic Area. 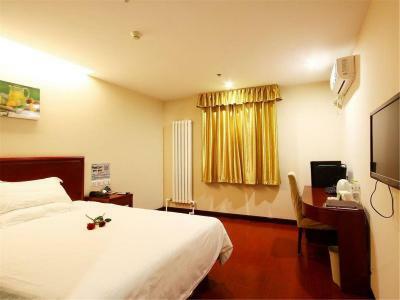 Badaling Ski Area is 11 miles from the hotel. 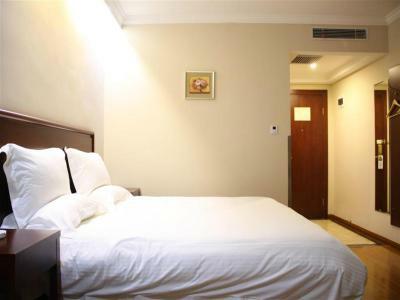 The Great Wall Museum of China is 13 miles from GreenTree Inn Beijing Yanqing. 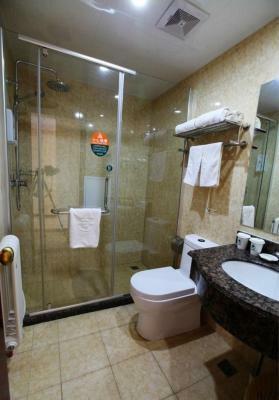 Beijing Capital International Airport is 59 miles away. 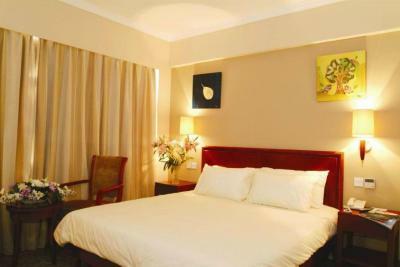 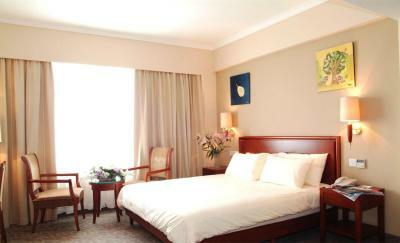 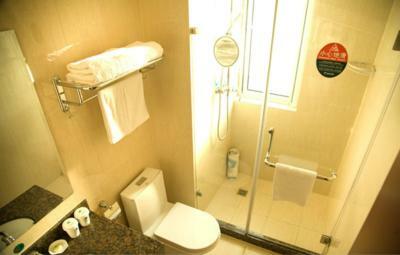 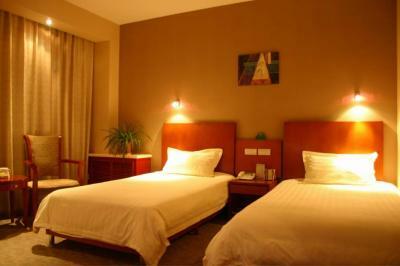 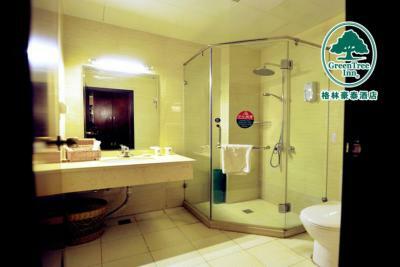 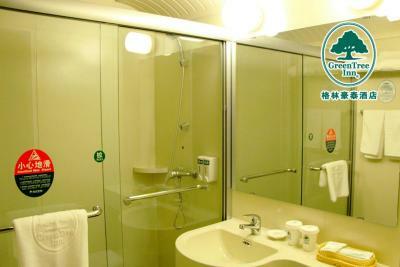 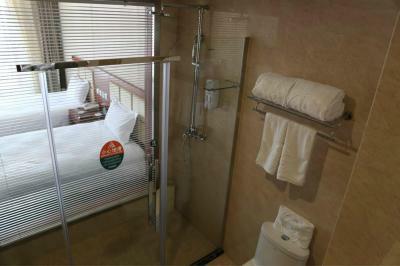 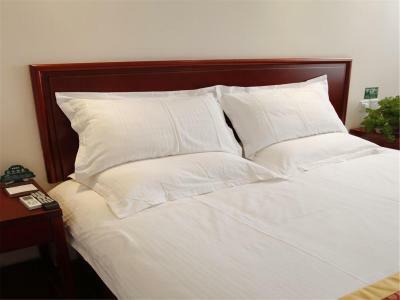 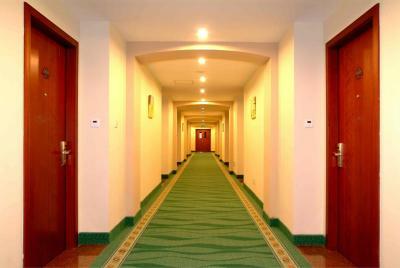 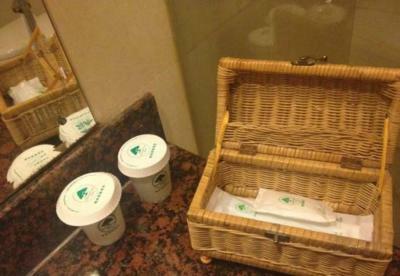 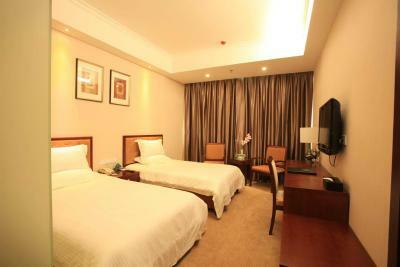 When would you like to stay at GreenTree Inn Beijing Yanqing District Gaota Road Express Hotel? 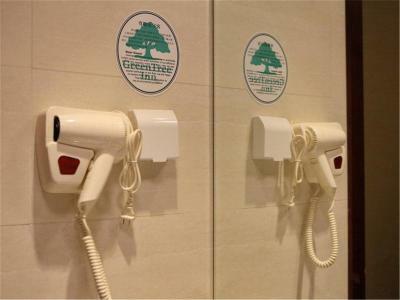 This family room has a cable TV, electric kettle and air conditioning. 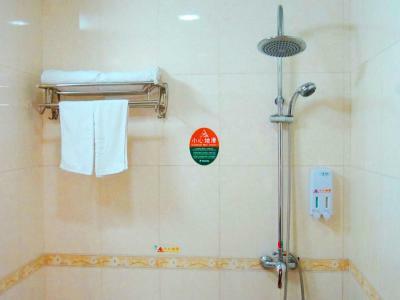 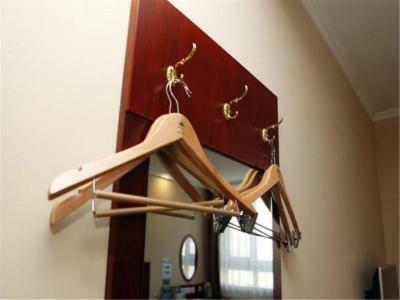 House Rules GreenTree Inn Beijing Yanqing District Gaota Road Express Hotel takes special requests – add in the next step! 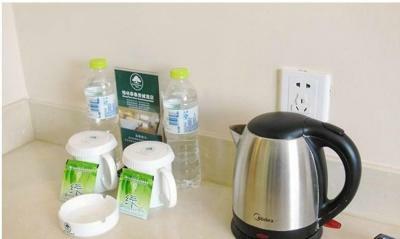 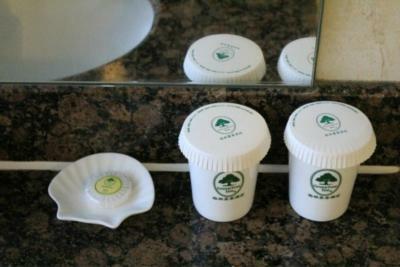 GreenTree Inn Beijing Yanqing District Gaota Road Express Hotel accepts these cards and reserves the right to temporarily hold an amount prior to arrival.